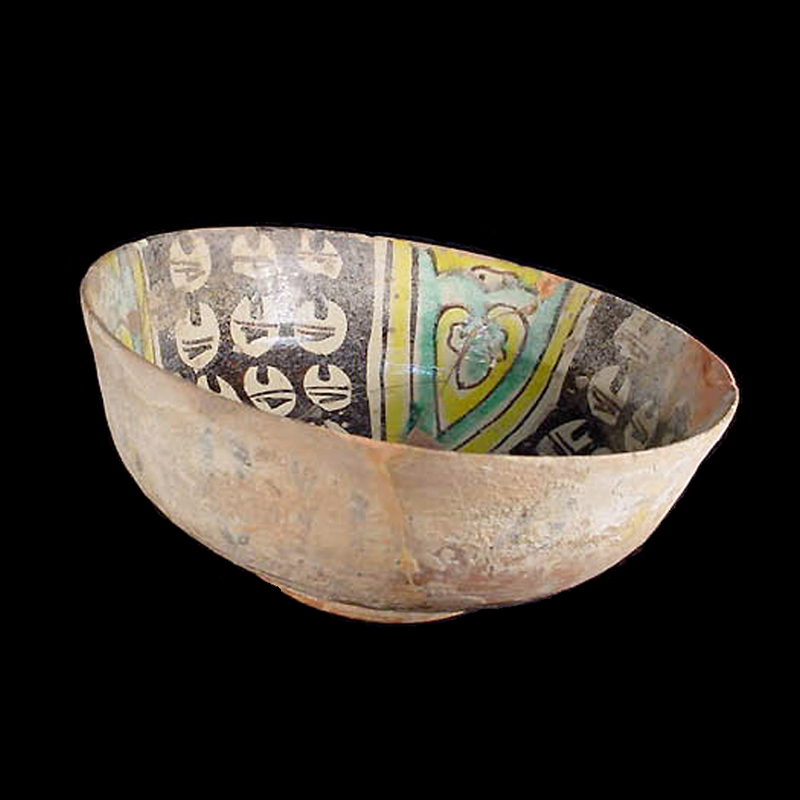 ﻿ Islamic : A superb Persian glazed ceramic bowl. 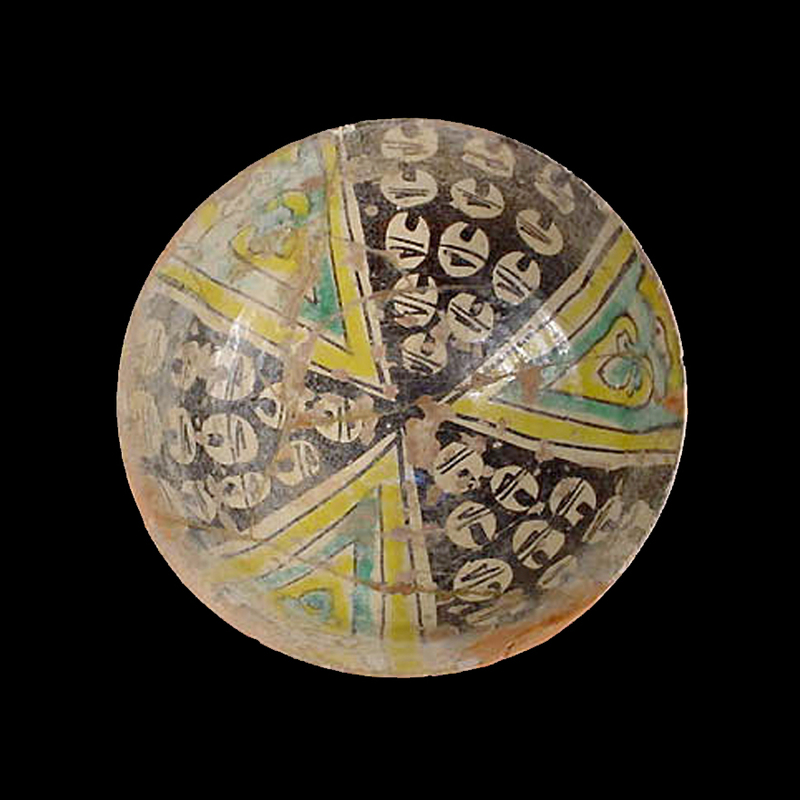 A superb Persian glazed ceramic bowl. 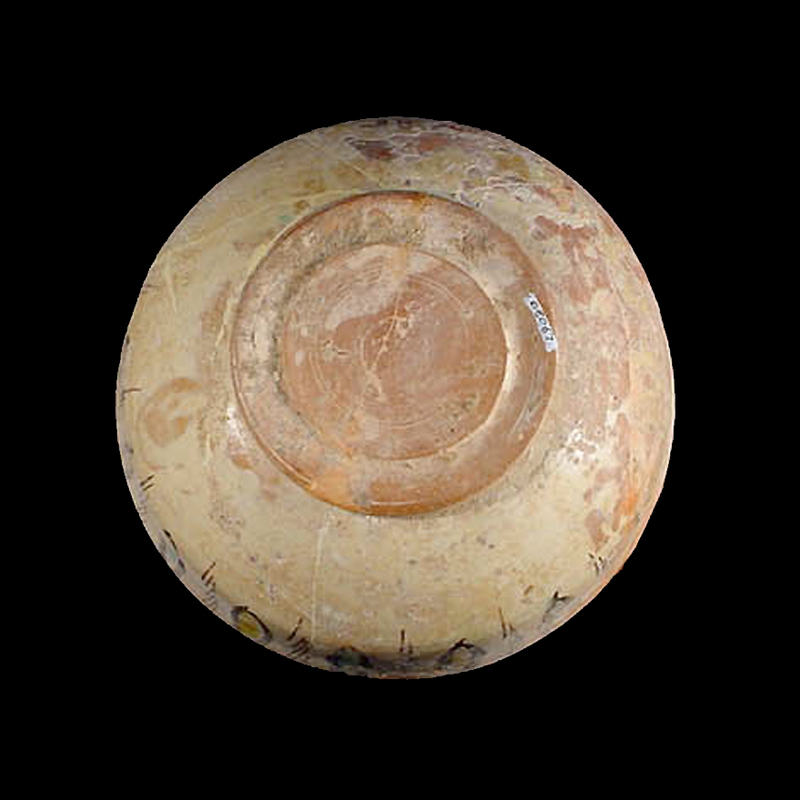 Yellow, cream, green and black glaze.